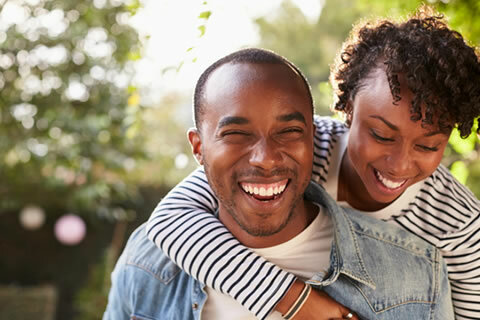 Being a member of one of the most dynamic credit unions in the country has many benefits. Apart from our highly-personalised and flexible service, we offer an attractive package of offerings. 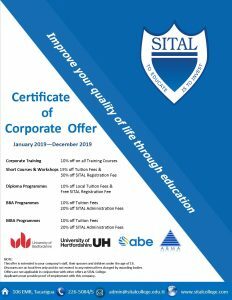 SITAL College is now offering corporate discounts to Aero members. Take advantage of this special offer to advance your education.